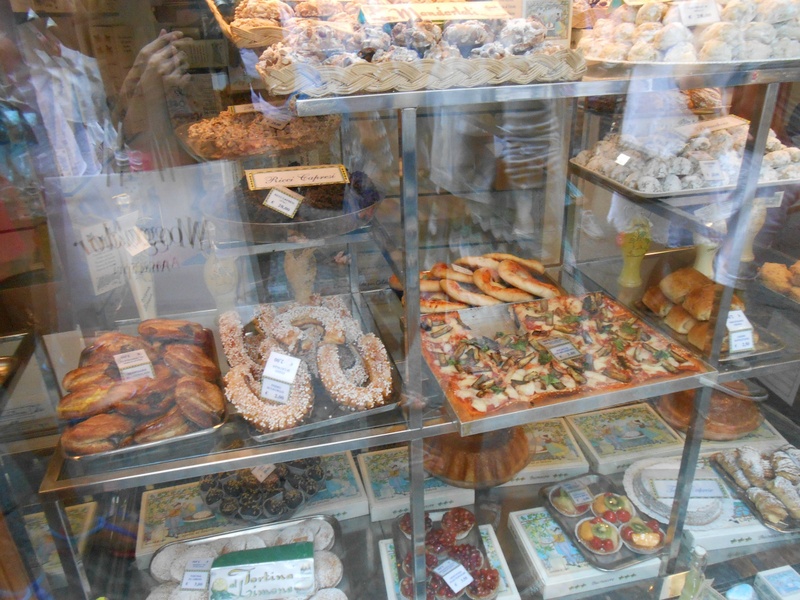 Hard to decide where you find the best pastries in Capri. Personally I have chosen Pasticceria Bonocuore, just a minute from the Piazzetta in Capri town, facing Via Vittorio Emanuele. Their pasties are called Caprilú, an incredible dough mixture consisting of a secret recipe. What we know is that it is an extremely fine dough consisting of almond flour, and that they are scented with lemon. Just try them ... In the picture you can see their store's window. Soon you will receive more information on the Caprilù specialties.